Bullhead City- Mohave Electric Cooperative has classroom GRANTS available. BULLHEAD CITY, Ariz. – For nearly a quarter century, Mohave Electric Cooperative has supported education endeavors with funds for a host of potential projects. The 24th Annual Classroom Grant Program provides an opportunity for educators at schools in the MEC service area to receive financial assistance. The application deadline is 5 p.m., March 15. The grant program provides funding for expanded classroom learning opportunities for grades kindergarten through 12. Applications are not limited to a specific course or curriculum. A few examples of past projects include: a virtual trip to Iowa to study the habitat of eagles; learning about the life cycle; food chains; studying animal behavior by dissecting owl pellets, and; creating and cooking with solar ovens. 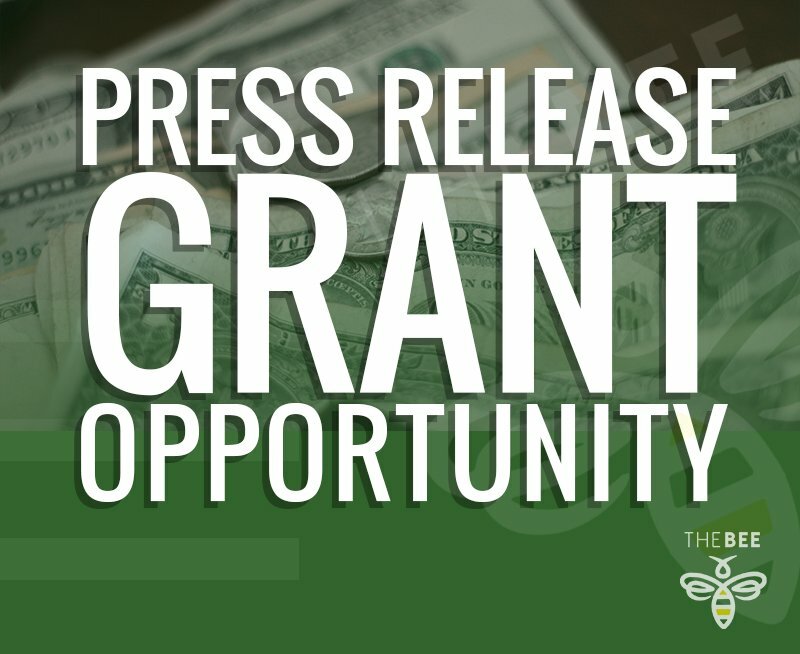 Eighteen, $200 grants are awarded for projects based on need, creativity, benefit to students, age appropriateness, and integration with class curriculum. The funds may be used to purchase materials, supplies, equipment, or other essential items to support special projects. The grant program is funded through assigned capital credits at no cost to the cooperative.